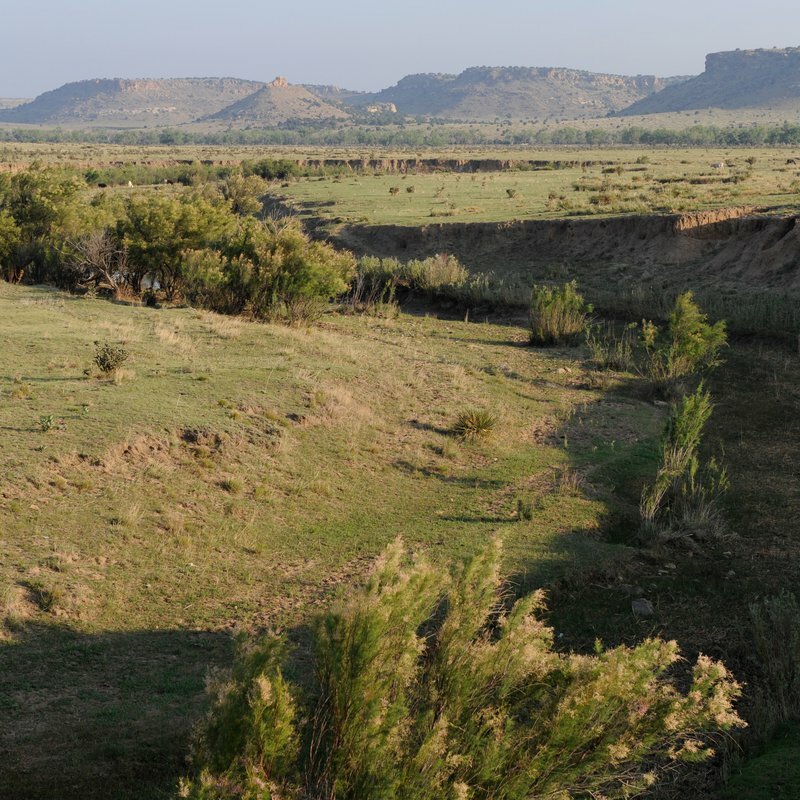 Black Mesa is located in Oklahoma's panhandle along the tri-state border with Colorado and New Mexico. Black Mesa takes its name from the layer of black lava rock that coated the mesa about 30 million years ago. Visitors can hike to the top of the plateau, Oklahoma's highest point at 4,973 feet above sea level, while in the Black Mesa Nature Preserve. 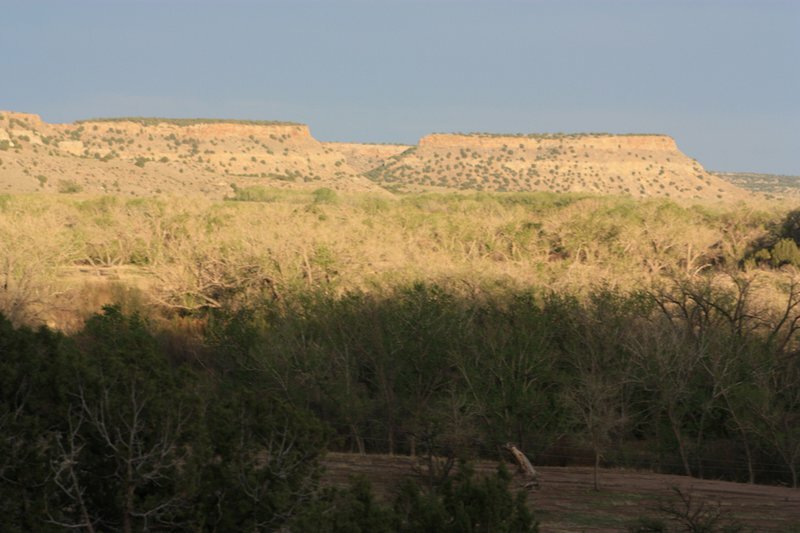 The nature preserve is operated by the Oklahoma Tourism & Recreation Department in conjunction with Black Mesa State Park. The nature preserve consists of approximately 1,600 acres where visitors can hike and enjoy 23 rare plants and eight rare animal species. The unique area marks the point where the Rocky Mountains meet the shortgrass prairie and many species are at the easternmost or westernmost point of their natural range. 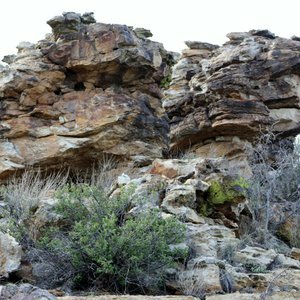 Black Mesa State Park & Nature Preserve are a birder's paradise with golden eagles, scaled quail, black-billed magpies, and pinyon jays frequently spotted. Other wildlife in the area includes black bear, bobcat, mountain lion, mule deer, bighorn sheep and antelope. 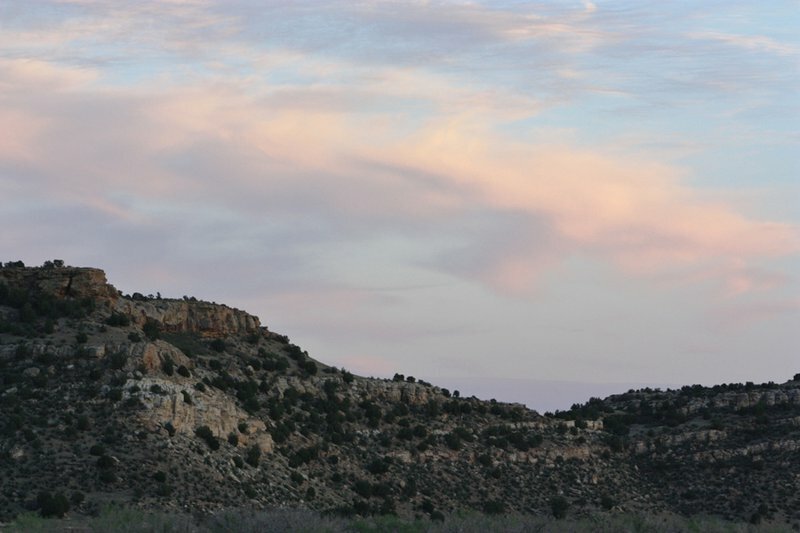 In addition to being an excellent location for wildlife watching, Black Mesa State Park boasts some of the darkest nighttime skies on publicly accessible land in the country. The dark skies draw countless astronomy enthusiasts to the area every year as they make star gazing ideal. The state park is especially popular each August when the annual Perseid meteor shower is visible. It is one of the most viewed meteor showers in the Northern Hemisphere and is best seen from remote areas such as the Oklahoma panhandle. 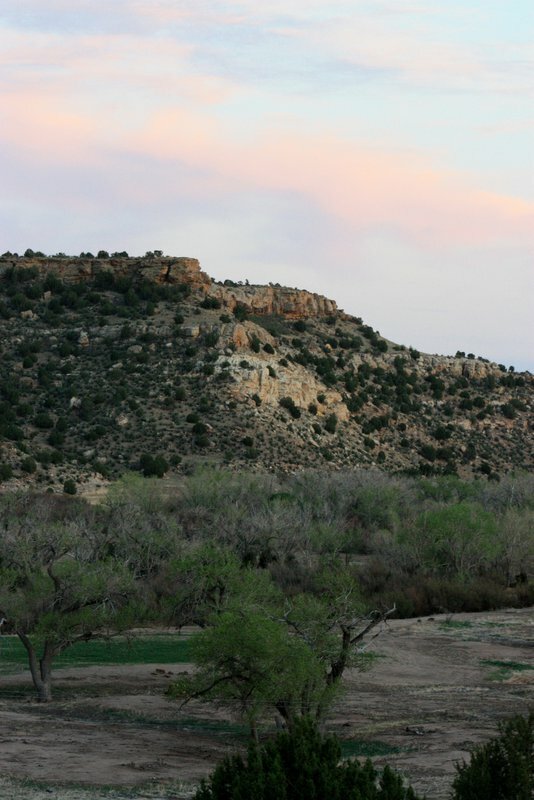 Located about 15 miles from the nature preserve, Black Mesa State Park is adjacent to Lake Carl Etling and offers approximately 29 RV sites with water and electric hookups, 25 tent sites, picnic facilities, boat ramps, trout fishing in season, a playground, restrooms with showers and a group camp with 12 bunkhouses. Black Mesa Nature Preserve is open dawn to dusk only. Allow at least four hours to hike to the top of the mesa from the parking area and back. A restroom is available at the nature preserve trailhead. Although camping is allowed within the state park, no camping is allowed within the nature preserve borders. Hikers need to be prepared for high temperatures during the summer and are advised to bring plenty of water. ***NOTICE*** Due to winterization at Black Mesa State Park, the group camp will be closed from November 1, 2018 through May 1, 2019. The park and facilities will remain open for camping.